So, so thrilled to say I’ll be joining the cast of Little Shop of Horrors at the Cleveland Playhouse this winter. The production will be helmed by visionary director Amanda Dehnert who plans to give the show a little makeover (anyone who knows her work will know that she is the queen of reinvention). I’ll be playing one of the urchins– normally portrayed as a 60’s style girl-group– but this time re-imagined as an all-girl power pop band. WHICH MEANS I’LL BE PLAYING BASS IN THE SHOW!! Yesssssss. 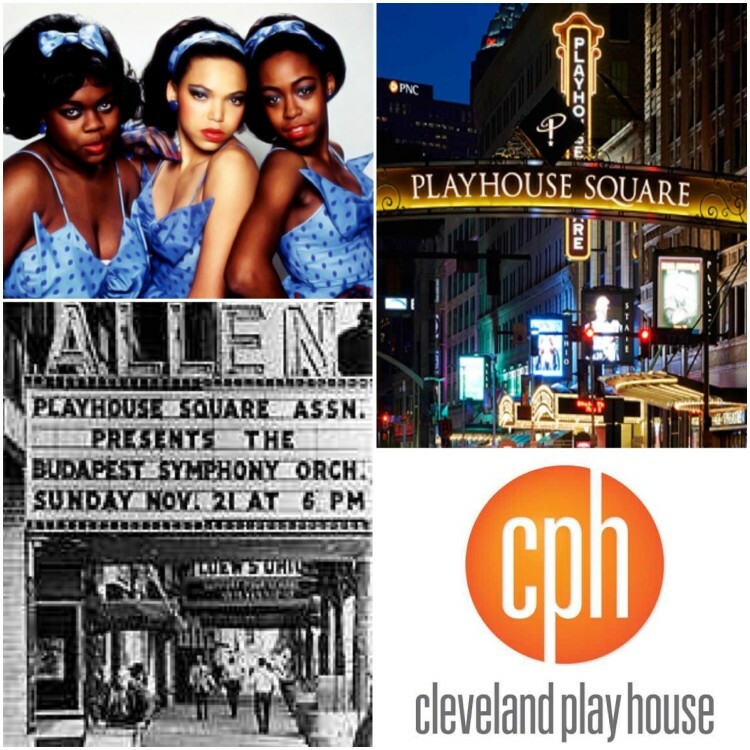 The renowned Cleveland Playhouse celebrates it’s 100th season of acclaimed theater this year, and I couldn’t be more excited to celebrate with them!